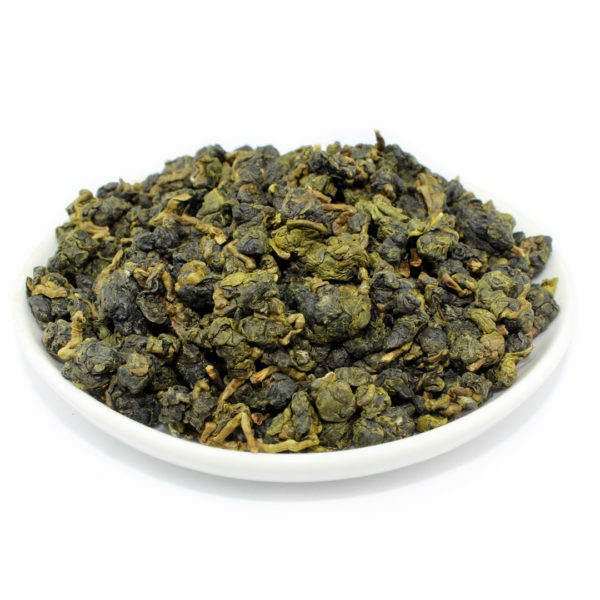 Ali shan oolong tea is grown on Ahli (Ali) Mountain in Taiwan’s Chiayi County. The tea is grown between 1,200 and 1,800 meters above sea level. This part of the mountain is humid with low temperatures and plenty of fog. These conditions are perfect for creating Alishan High Mountain Oolong’s outstanding flavours and aromas. 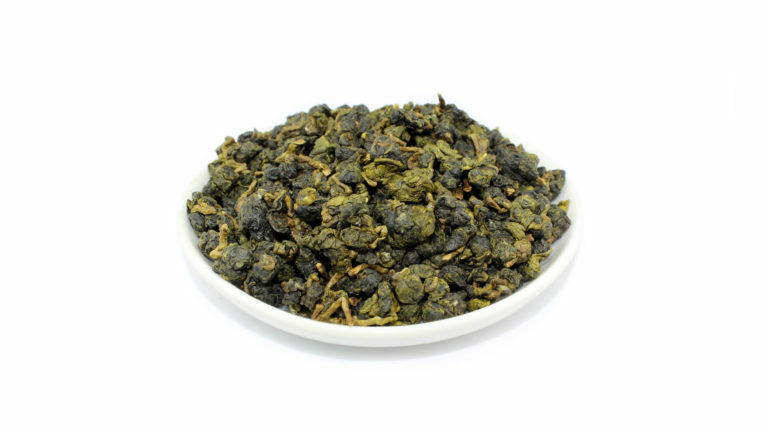 Compared to Green Tea, which is picked in the early spring, Oolong Tea is picked rather late in the autumn season; this allows the leaves have a chance to grow larger and stronger so they will survive the complex processing. 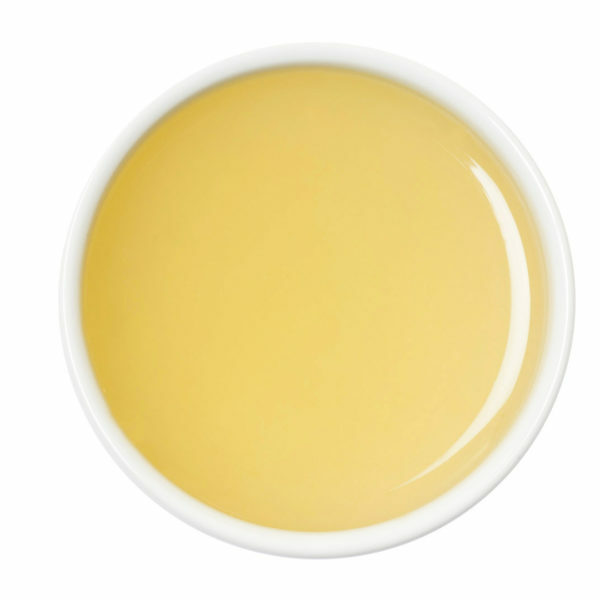 The brewed tea has a vibrant yellow colour and a light orchid aroma with a slightly sweet, yet complex flavour which is said to resemble fruits and flowers. The tea can be brewed multiple times. Another side effect of this late picking is that the leaves have more oils in them which give the tea its wonderful flavour and aroma. 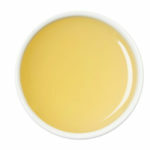 Get the latest tea news and be the first to know about updates to our collection. 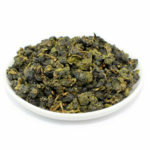 The sale and supply of all products via the Teafields web site ("Products") and over the phone is governed by the following trading terms and conditions ("Trading Terms and Conditions"). We reserve the right to vary these terms and conditions at any time, but in respect of any ordered goods, the terms and conditions which apply shall be those which you accepted when placing your order. At Teafields we value our customers and strive to deliver excellent customer service. The Teafields web site is provided by Teafields Ltd. Teafields Ltd company number (07900773). Teafields Ltd VAT registration number is 129949464. While we make every effort to ensure the accuracy of the pricing, descriptions and availability information on the website, there may be occasions when these are not up to date and we reserve the right to change them without notice. We take payment from your card at the time we receive your order, once we have checked your card details and stock availability. Payment must be made with a valid credit or debit card acceptable to us. The address at which the card is registered must be the same as your billing address. Please be aware that the information appearing on this website at any time may not reflect the exact position at the moment you place an order. Our acknowledgement of order acceptance via the web or email is not a guarantee of delivery. If we are unable to deliver the goods which you have offered to purchase, we will let you know as quickly as possible and a full refund will be given. The prices quoted on this website apply only to products sold via this website. All prices and transactions are in £ sterling and are inclusive of VAT. Cost of delivery will be separately itemised at the Checkout. You must not use the website in any way that causes, or is likely to cause, the website or access to it to be impaired. Neither may you cause it to be changed or modified in any way. If you place orders for Products on this website this will indicate that you agree to be legally bound by all the Terms and Conditions. In the event you do not agree to any Terms and Conditions, you should not place orders for Products. Use of the website is only available for those of the age of 18 years and over. You undertake to us that the details you give to us whilst using the website are correct, in particular, the credit/debit card you are using is your own. The content of the www.teafields.co.uk website is protected by copyright, trademarks, database and other intellectual property rights. You may retrieve and display the content of the website on a computer screen, store such content in electronic form on disc (but not any server or other storage device connected to a network) or print one copy of such content for your own personal, non-commercial use, provided you keep intact all and any copyright and proprietary notices. You may not otherwise reproduce, modify, copy or distribute or use for commercial purposes any of the materials or content on the website without written permission from Teafields Ltd.
We may from time to time make changes to our website, policies and these Terms and Conditions. Please review these Terms and Conditions regularly to ensure you are aware of any changes made by us. These terms and conditions are governed by the laws of England and Wales. In the event of any dispute this will be decided only by the courts of England and Wales. This does not affect your statutory rights. Products should be despatched within two business days of ordering. If an item is out of stock and we are unable to despatch within five business days, we will advise you by email as soon as possible after receipt of your order and offer you a full refund or partial shipment of your order. Providing you return the item/item’s to us in original condition within 30 days of receipt we will give you a full refund of the item's cost excluding postage costs. All refunds will be made to the debit or credit card on which the original purchase was made. In the event that Teafields is unable to credit your original method of payment, we will contact you to arrange an alternative method of refund. For more information please visit the returns and refunds section. When ordering products that are intended for delivery outside the UK, you are responsible for ensuring compliance with the laws of the importing country. You are also responsible for paying all applicable customs duties, taxes and import charges for the importing country.